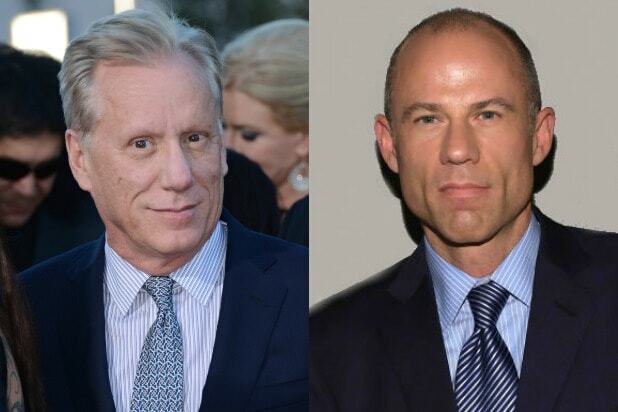 Stormy Daniels’ attorney, Michael Avenatti, became James Woods’ latest target Friday, when the legal eagle showed up in London for the protests against President Trump’s visit to England. 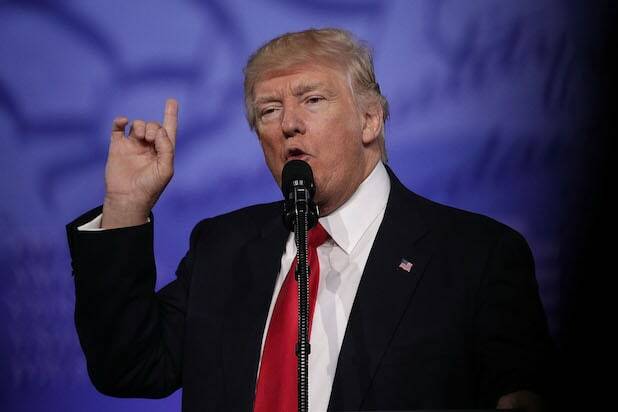 The outspoken conservative actor posted a picture of Avenatti being interviewed by the BBC as part of a story on the protests, and compared the lawyer to the “Trump Baby” blimp that has drawn a reported crowd of over 250,000 to Central London. But Avenatti responded with a sharply worded threat, saying that he has been contacted by women in Hollywood who say they have been harassed by Woods, particularly with regards to issues surrounding the #MeToo movement. Woods has been a longtime supporter of Donald Trump, whom Avenatti has filed a lawsuit against on Stormy Daniels’ behalf. On July 4, Woods posted a picture of a letter sent by his agent on Twitter, saying that he would no longer represent Woods.